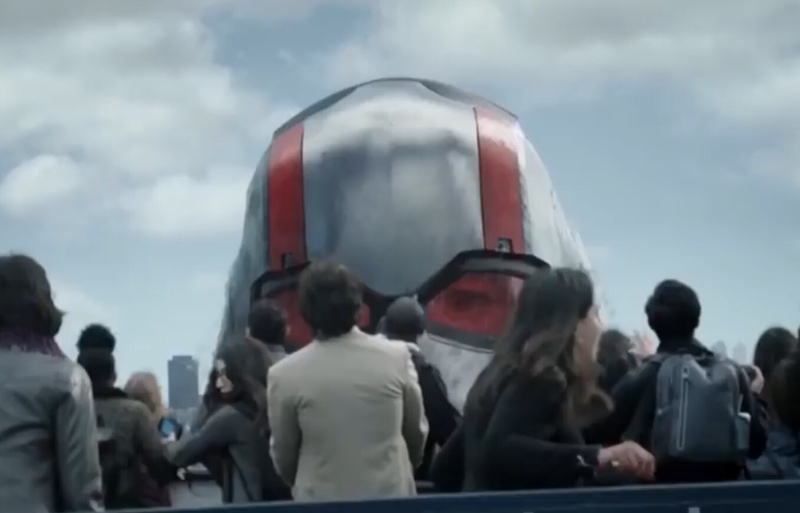 New Ant-Man and the Wasp Trailer – All of My Issues! Are you ready for some more Ant-Man? How about getting the bonus of adding some Wasp to the mix? Well, that’s exactly what you get from the new trailer for Ant-Man and the Wasp. This time around we get Hope Van Dyne as the Wasp. We kind of New it was going in this direction at the end of Ant-Man, but it is still great to finally see it in action. We still have Scott Lang as the Ant-Man, but it’s nice to see that Hank Pym is still playing an active role in the movie.